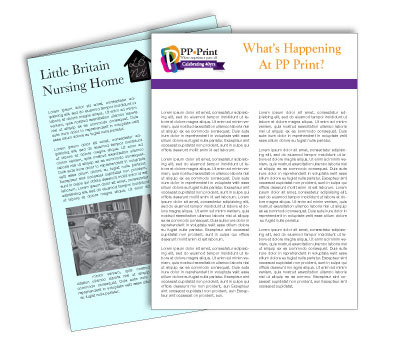 Company or family newsletters are a great way of keeping everyone up-to-date on current news and events. As a business, newsletters build and enrich your customer relationships by keeping them in the loop and you on their minds. We can help you put together a customized newsletter in a way that looks great and is easy to read. We can even add a QR code to direct your customers to any digital outlets, as needed.